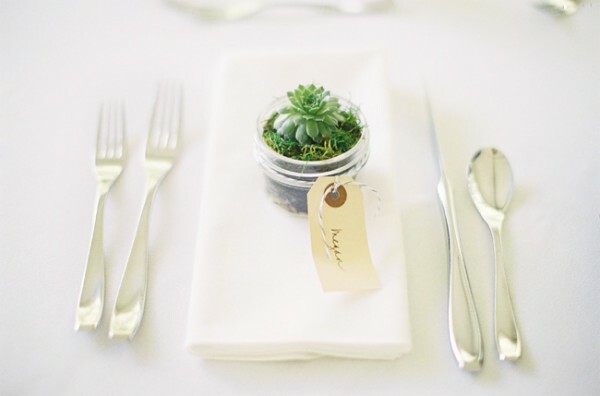 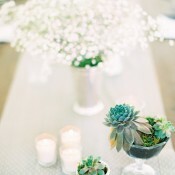 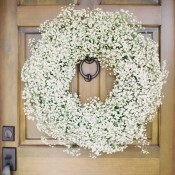 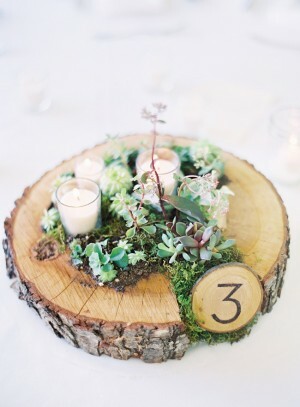 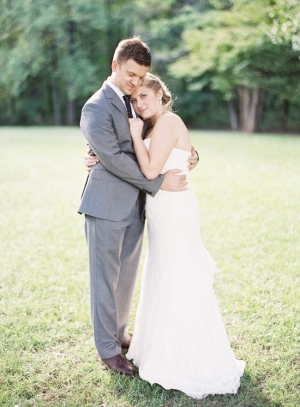 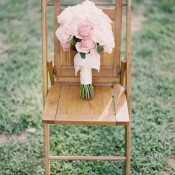 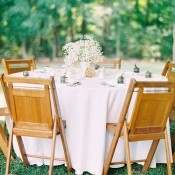 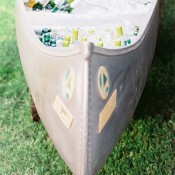 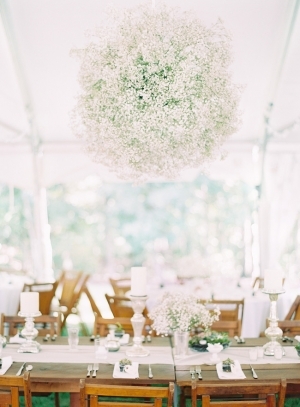 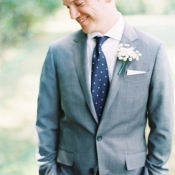 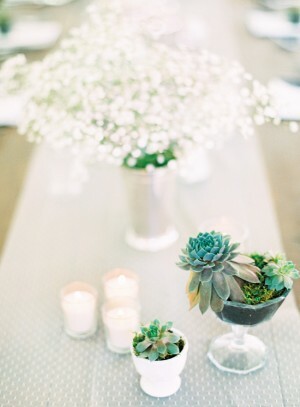 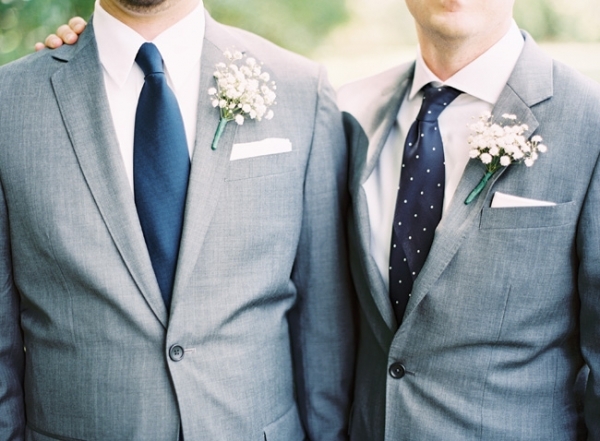 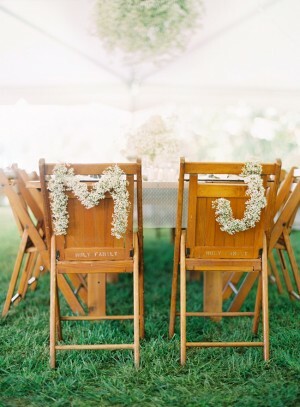 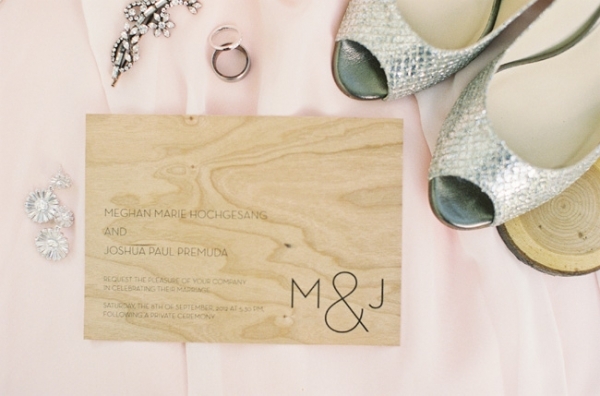 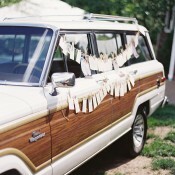 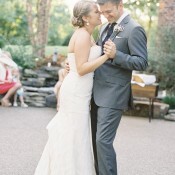 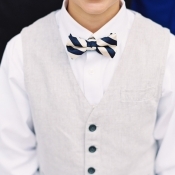 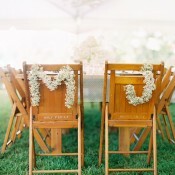 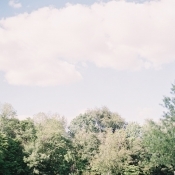 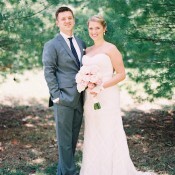 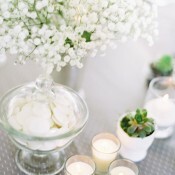 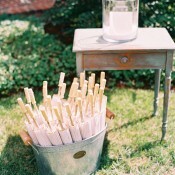 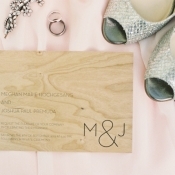 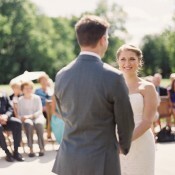 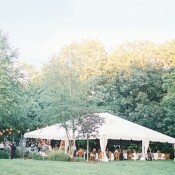 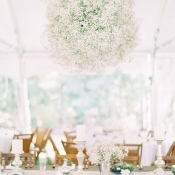 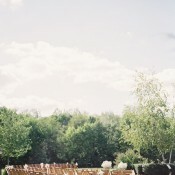 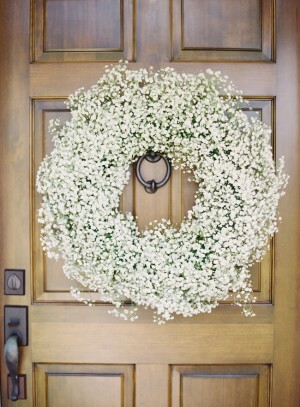 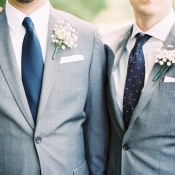 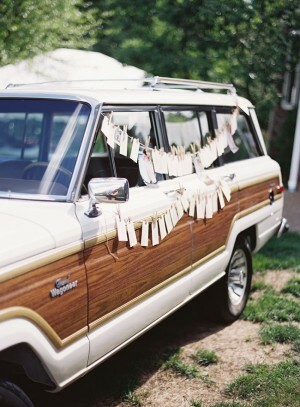 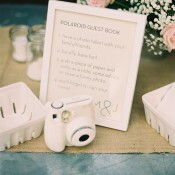 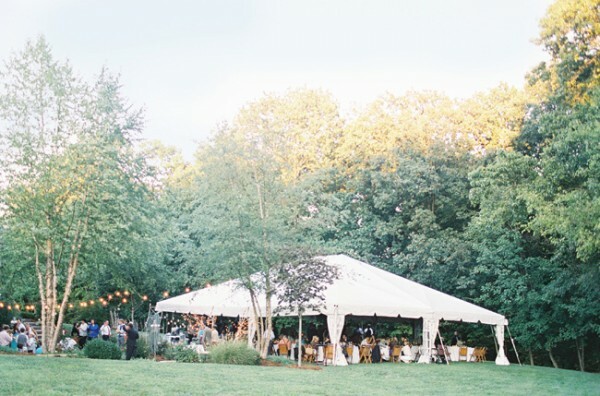 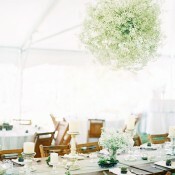 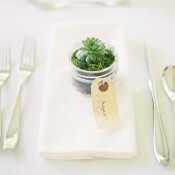 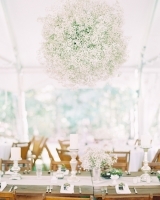 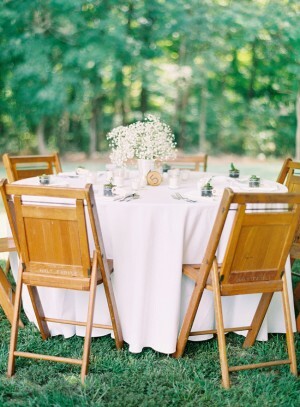 We love the simplicity of this affair, held at a family residence in Indiana. 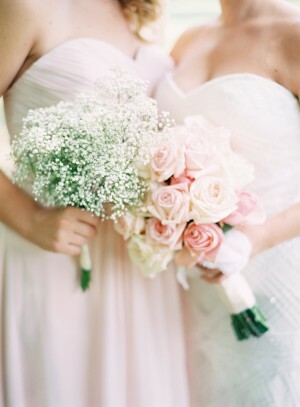 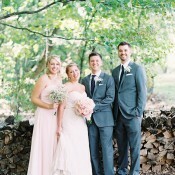 Meghan and Josh’s inspiration gave way to natural details such as pretty baby’s breath and pink David Austin rose bouquets by Marcia’s Flower Cart. 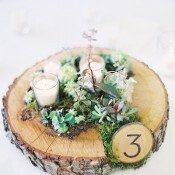 The sweeter elements got a shot of rustic flair with barn wood tables built by Meghan’s stepdad and planted succulent favors and centerpieces. 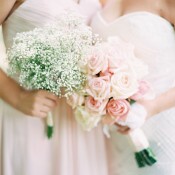 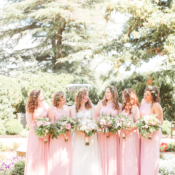 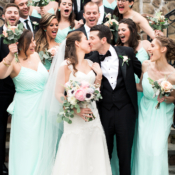 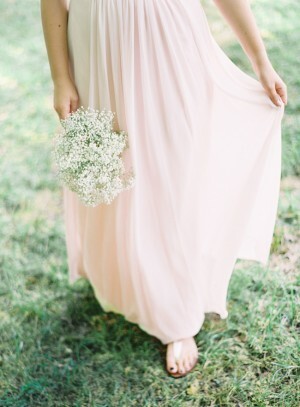 The backyard venue provided soft surroundings for the bride’s Watters gown and pale pink D’Zage bridesmaids dresses. 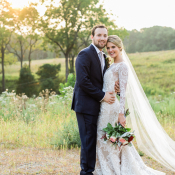 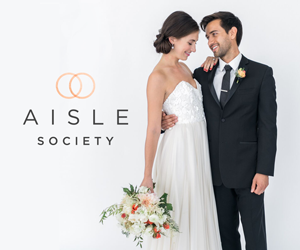 Meghan, who is a wedding photographer, wanted to make sure the whole affair showed plenty of both her and Josh’s personalities, and we see them shining through in these images from Clary Photo!